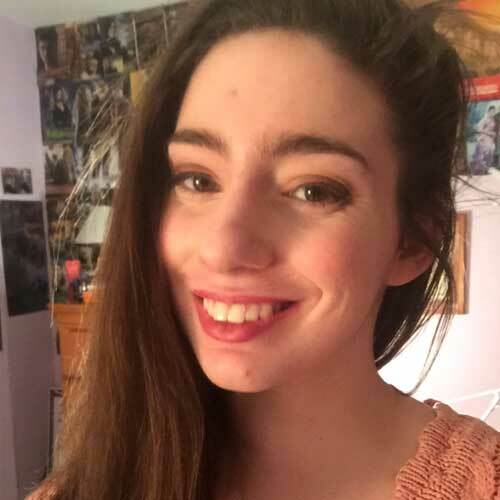 Sabrina Kleckner is an editorial intern at Page Street YA, a Creative Writing major, and an aspiring author. In the past, she has worked as a literary agent intern, and written for The Barnes & Noble Teen Blog. When she’s not writing or editing, Sabrina likes to play with her three cats, live in different countries, and force her friends to read her favorite books.